The Cambridge City Council is set to vote Monday evening on a measure to limit short-term rentals, capping a year of debate over legalizing a growing industry without threatening the community’s limited housing supply. The measure would require hosts to live in the unit where the rental is located, or in the same building, so long as it has fewer than five units. The ordinance would also require hosts to have city inspectors verify the unit is safe. Currently on Airbnb alone there are more than 1,600 active rentals in Cambridge, according to the research site Airdna. City rules require Cambridge homeowners to get permission to rent for less than a month, but few have secured such permits, said Craig Kelley, the city councilor who has been leading the regulatory push. The ordinance, Kelley said, would remove a legal cloud that has hovered over Internet-based rental services even as their popularity has exploded. The measure has been the subject of more than a dozen meetings and hearings since 2016, and while they support the bill’s general concept, community members and industry players each plan to push for last-minute changes. Nancy Ryan, president of the civic organization called Cambridge Residents Alliance, said she would still like to see the rentals limited to just those units occupied by the host. She believes that change would increase the supply of housing in the community. Airbnb has disputed the idea that its service is affecting housing prices, arguing that only a fraction of Cambridge’s housing supply has ever been listed with Airbnb; 2.2 percent of the city’s housing units hosted a full-home rental in 2016, the company said. Other recent research on a national level, however, has found that increases in the number of listings are linked to rising rental prices. According to Airdna, 853 of the active Airbnb rentals in Cambridge are entire units; the rest are rooms within a unit or a shared room. The city has about 53,000 housing units, according to its website. Other platforms, including FlipKey and HomeAway, offer similar services to Airbnb’s and would also be affected by the legislation. Airbnb is pushing changes that would allow hosts to rent while their homes are awaiting city inspections, and to make it easier for tenants to demonstrate they have their landlord’s blessing to host. 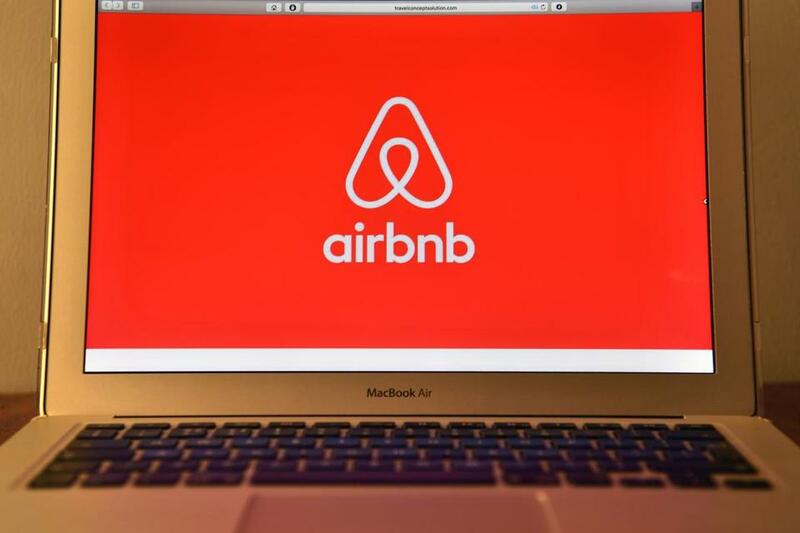 Airbnb had pushed for a more liberal limit on rentals, but public policy director Will Burns said the company is generally happy with the current proposal. The state Legislature has spent more than a year mulling various ways to tax and regulate short-term rentals. Meanwhile, other municipalities have begun to set ground rules. The town of Lynnfield banned them in single-family homes after a man was murdered in 2016 at a party in a house whose owner said he rented it out through FlipKey. Somerville limits short-term rentals to owner-occupied units for brief periods, and to bed-and-breakfast inns with an on-site operator. Correction: This story has been updated to correct the name of the service that rented out the property in Lynnfield.